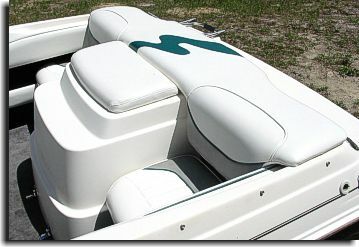 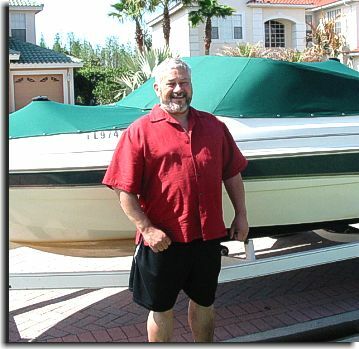 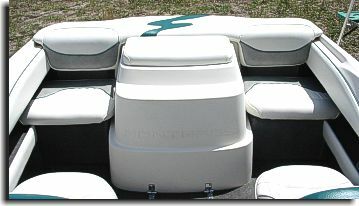 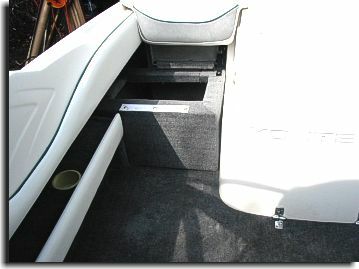 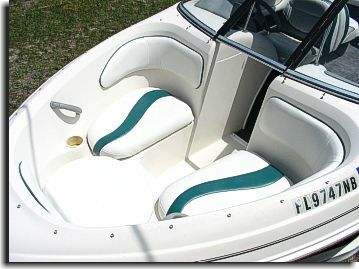 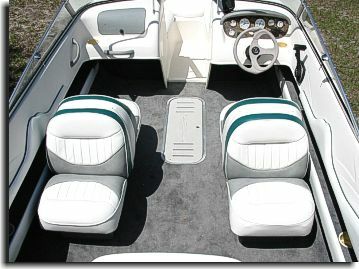 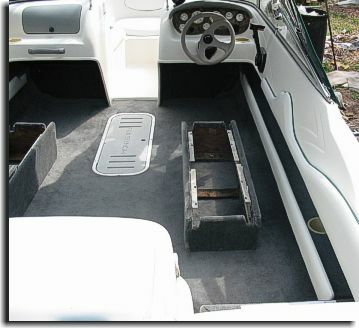 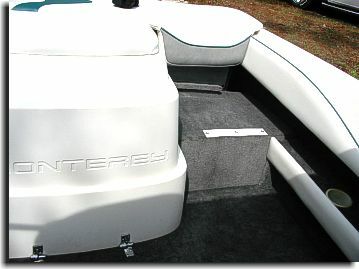 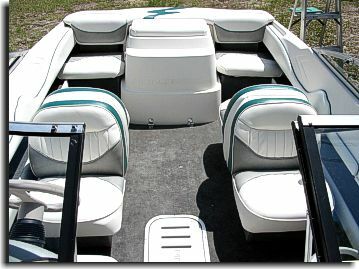 Dr. John Merritt of Tampa, FL got a good deal on this 19' Monterey. 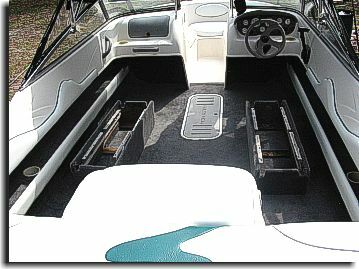 Needing detailing, new interior that included seats, side panels, dye work on various parts and flooring carpets, Dr. Merritt contacted Catalina Custom for this extensive project. 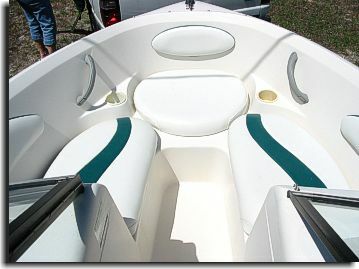 Along with a new convertible top and protective bow and cockpit covers (canvas phase of this project may be viewed in the Canvas section of the Showcase Gallery) Dr. Merritt has a very nice boat that will bring him and his family many years of pleasure. 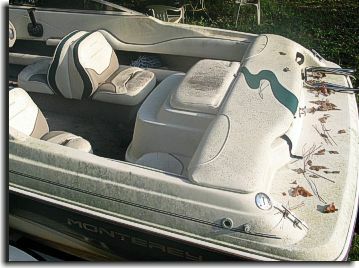 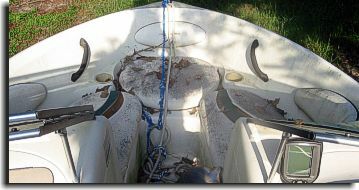 Condition of the Monterey before work was done.